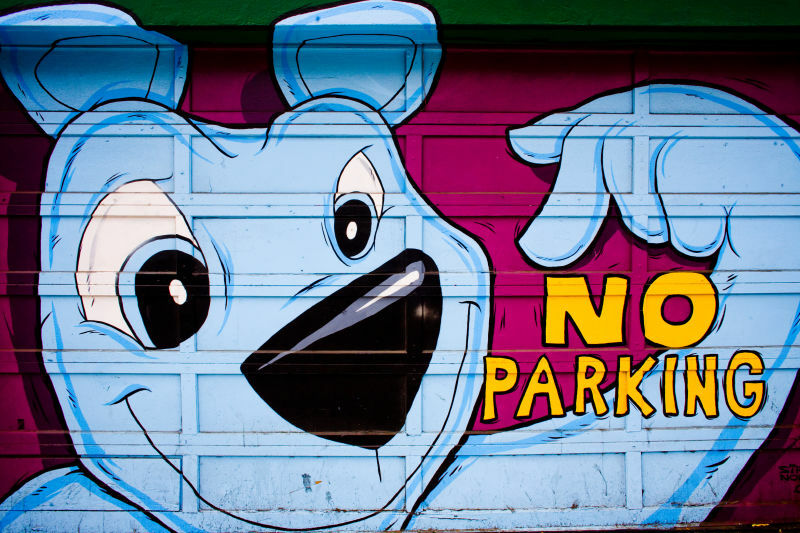 If you think you might have overpaid a San Francisco parking ticket sometime between 1995 and 2012 -- if you can remember that far back -- you've got until next Thursday, March 3, to get a refund. After reviewing data from that 17-year period, the San Francisco Municipal Transportation Agency says more than 200,000 overpaid citations have yet to be refunded. The overpaid amounts, which range from $15 to more than $1,000, total $6.1 million. Here are SFMTA's lists of those with overpaid parking citations, organized by last name or company name. Once you open the PDF, type "Ctrl + F" or "CMD + F" and search by your name or license plate. SFMTA automatically notifies ticket recipients if they’ve overpaid their citations, but this is the first time since 1994 that the agency has sent out additional notices and taken extra measures to distribute refunds to people who haven’t responded to notifications in over three years. The agency has also posted a comprehensive list here, along with instructions on how to get a refund: Citation Overpayments. Since the beginning of the year, when more active outreach began, about 500 people have filed for refunds. If overpayers don’t file a claim by March 3, any leftover money will go into the agency’s operating budget. People who do file for a refund can expect to have that money applied to any outstanding citations or receive a check within 30 days. One of those due a very large refund was novelist and Stanford Continuing Studies writing instructor Valerie Ford Brelinski. Somehow, the city overcharged her $1,270 for parking citations issued more than a decade ago. She said she's glad to have gotten a check, but is less than impressed with the city's sense of punctuality and square-dealing. "I'm certainly glad to have finally received the money owed me, but it would have been great if they had paid me this 10 years ago," Brelinski said in an email. "I am also amazed by the fact that they did not pay me any interest on this debt, but sent me a message saying that if they refunded this to me in error, I would have to repay them the total amount, plus any interest that accrued," she added. Lahue and Associates, a local company that makes and installs signs, received a refund for $121 in overpayments. It's taking the money in the form of a credit that it applied to new tickets.